Country Manager in Georgia since August 2018. 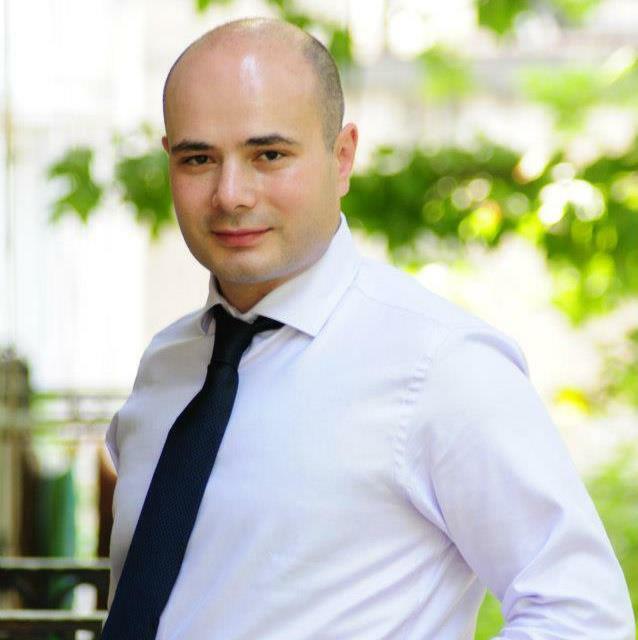 Guram has more than 10-year experience in the financial and banking sector in Georgia. He has 8 years of experience Bank Republic Societe Generale Group on various positions. Most recently he spent 2 years in the biggest payday loan company in Georgia as Country Head of Risk and Debt Collection.